Zerodha Varsity is one of its own kind online trading education portal which can be availed for free by users by the discount broking house of Zerodha. The complete set up is segregated into 10 different chapters with multiple topics further within each chapter. Depending on your current understanding of the stock market, you may choose to start from the scratch or jump to the module that suits your stock market know-how. have a limited market understanding and are looking to gain knowledge on different levels of stock market trading. are beginners and want to start trading with the right steps. 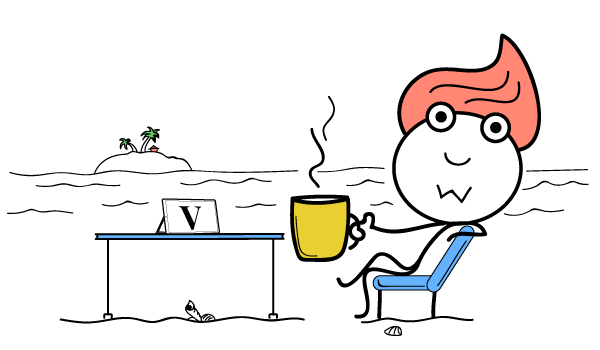 Now, the point here, although you get a vast and exhaustive source of online trading, still you are on your own when it comes to Zerodha Varsity and that is one bitter pill you will have to swallow. In tune to Zerodha Varsity, A Digital Blogger has come with ADB School providing free stock market education to all its users (in English and Hindi). One differentiation ADB school has as compared to varsity is that the former provides media content including Videos, Infographics as well while the latter focuses only on the textual content. Now, let’s talk about the specific modules and features that you will get to access while using Zerodha Varsity. 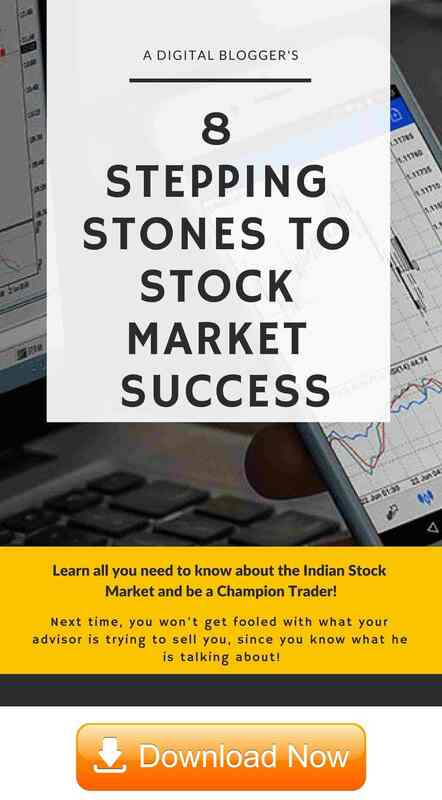 This stock market education-based initiative from Zerodha is bifurcated into 10 different modules. The segregation is done in such as way that a beginner with no background of trading in the past can start with module 1 and can actually be someone with the pretty good know-how of the market by the end of module 10. This module sets the tone for a beginner level trader and builds fundamentals to get started. Primarily, you will get to know about how the Stock Market Ecosystem works in India and how different entities are connected to each other. By the end of this module, you will get to understand the necessary theoretical aspects related to the Indian Stock Market. Traders looking for short-term investments will get to understand different tools and mechanisms that can help them to perform analysis and then pick stocks that can bring profits to them. This also needs to be known that the use of such tools is definitely important and if you are placing your trades without any objective research, well then it will lead you directly out of the game. If you are somebody, who wants to trade at derivatives level, then this module is apt for you. Not just the basics, here you get to understand different intricacies of derivative trading at futures segment level. Furthermore, the module touches upon some of the advanced level concepts as well. Thus, be wary of the fact that it’s better not to jump concepts without getting the basics right first. People looking to trade in the derivatives segments (futures trading specifically) must have an understanding of how things work in the backend. If you go through this module, then certainly you will have a fundamental level understanding of the concept. This intermediate level module will assist you in understanding different option theories available out there for professional level traders. Beginner level traders might find it hard to understand in the first go, however, with time and consistent practice, things can certainly get better. Take your skill level high by going through this module and learn about specific strategies that you can make use of while trading in the options segment. You, in fact, can also ready yourself in setting up your own strategies once you complete this particular module. Users who are earning from the stock market at a primary level (or even the ones that spend a reasonable time in trading) also take care of the taxes applied on the profits they market from their trades. This module teaches you what type and how much tax they need to deposit based on their trade size and volume. 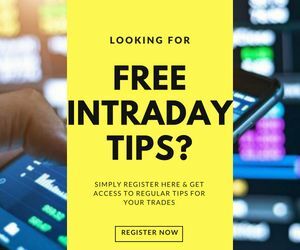 This module does not really cover any trading related knowledge but if you are looking to trade on a consistent basis, then you would need to know different sorts of taxes and returns you need to file every now and then. Your chartered accountant, nonetheless, will be taking care of these tasks, but there is no harm in knowing it first hand as well. Then, apart from Equity trading in the stock market, there are users who trade at currency and commodity levels. Further, within these segments, there are specific currencies and commodities that require a different understanding of stock market trading. With this module, you can get all your confusions removed as it goes through each bit and piece one by one and sets you up for this kind of trading. For someone who looks to explore different commodities for stock market trading, this module will assist in understanding the positioning of these respective commodities along with the related risks and return expectations. This module talks about some of the advanced concepts within the space of stock market trading and makes the user aware of some of the intricacies and facts about trading and investing. The major chunk of this module goes towards associating and dis-associating risks of stock market trading. Although, this module has been placed at almost the last phase of stock market education, however, it certainly needs to be gone through by almost every trader to learn how different sorts of risks can directly or indirectly impact their trading behaviour. This module is currently work-in-progress and for now, touches upon a couple of topics about the trading systems. Having said that, if you are a beginner level trader, you may choose to ignore this particular module for now as it covers the aspects that are absolutely not relevant in this phase of your trading cycle. What to expect from trading systems? By the end of these complete portal modules, you can place yourself in a much better position as far as the theoretical understanding of trading and investing is concerned. It is adviced that while you learn these concepts, make sure to get some sort of practical exposure on a parallel basis too. Otherwise, these concepts once learn can just vanish away in some time leaving you back to the original state of confusion. There are no videos that can help in explaining the process in a much simpler way. Users need to go through exhaustive textual content which can be overwhelming and users may lose interest after a point in time. Some users still believe the content to be a bit too much and going through the whole process on your own can be time-consuming and confusing. However, there are options such as ADB School (free stock market education with Videos), StockPathshala that offers paid tutor based online stock market learning courses. 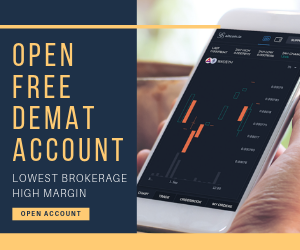 It is free to use and users are not required to open a demat or trading account with Zerodha in order to access Zerodha Varsity. 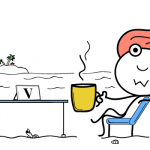 Zerodha Varsity is available in PDF format as well and in case you want to go through content offline or in physical format, you may choose to print out specific pages as well (not recommended). Varsity does not require a login either. Thus, making the overall content consumption process super easy and convenient. The content is written with real-life examples and anecdotes that make the whole learning process a lot more interesting than the users might anticipate when they look at the overall content base. All modules are updated on a regular basis with new information and latest market trends so that the readers get the most current information at any given point in time. Also, keep an eye out for other tools for share market education.